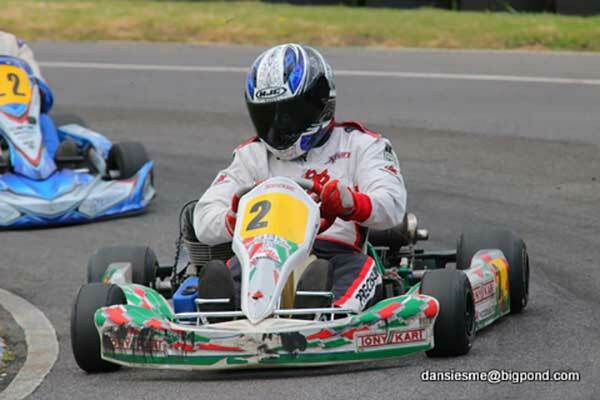 « The Difference Is YOU! 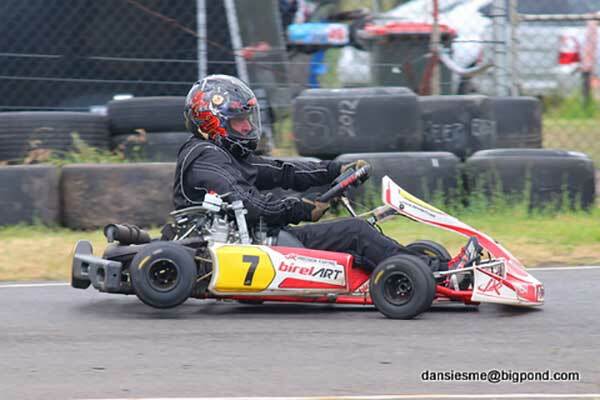 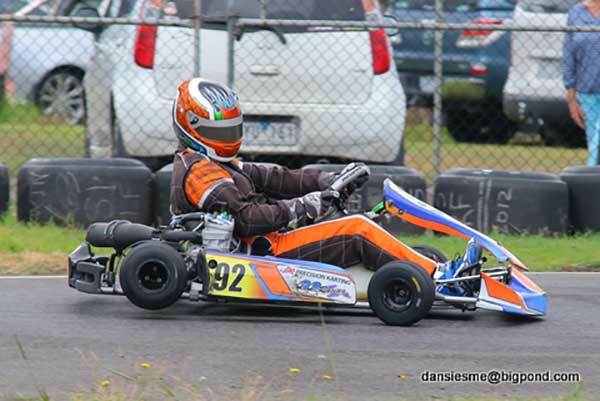 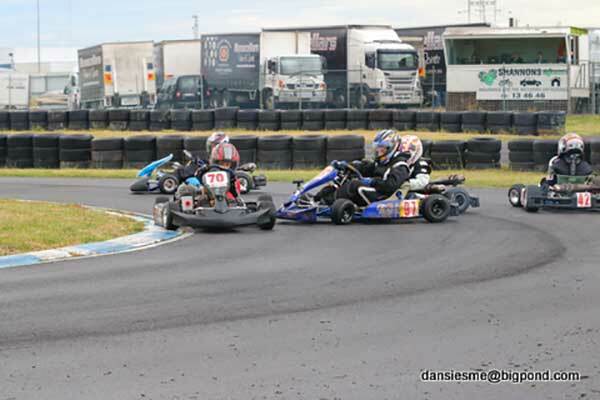 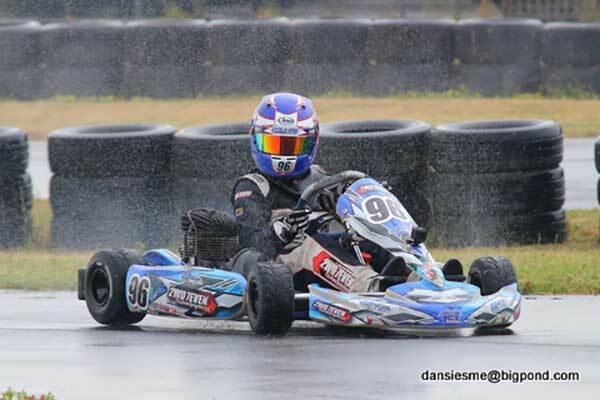 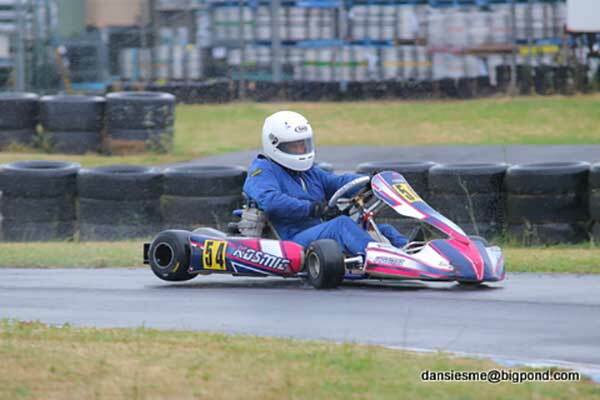 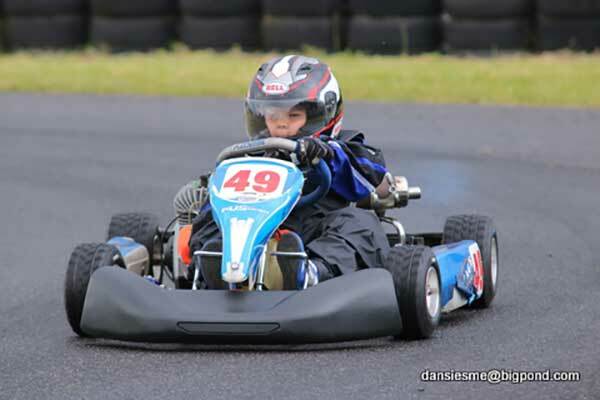 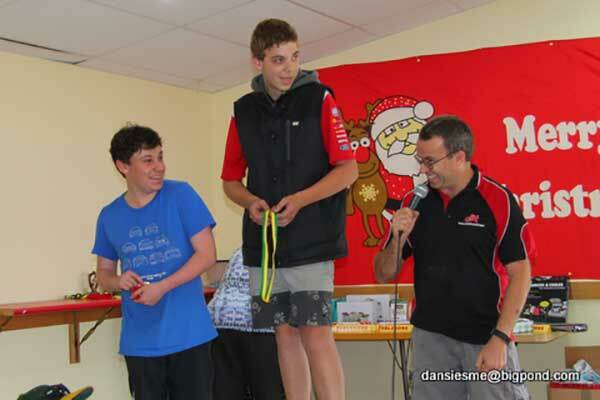 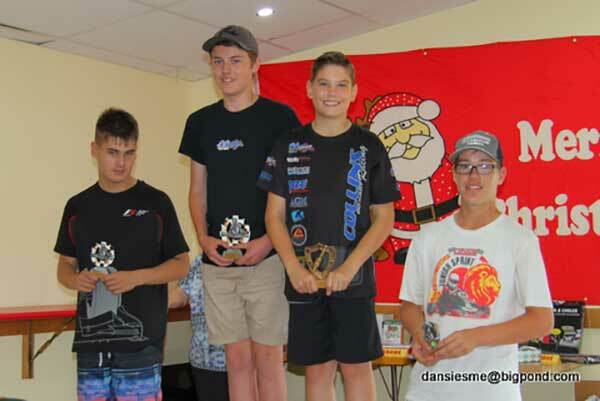 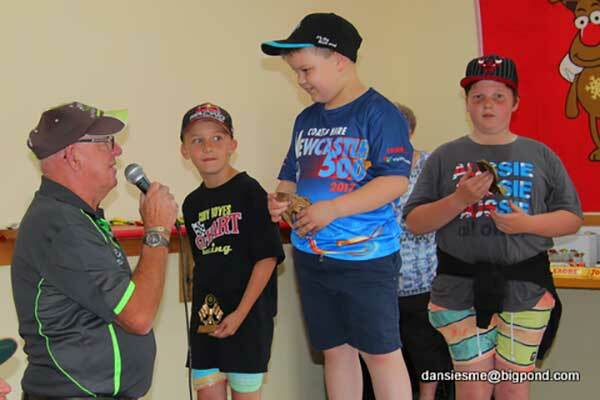 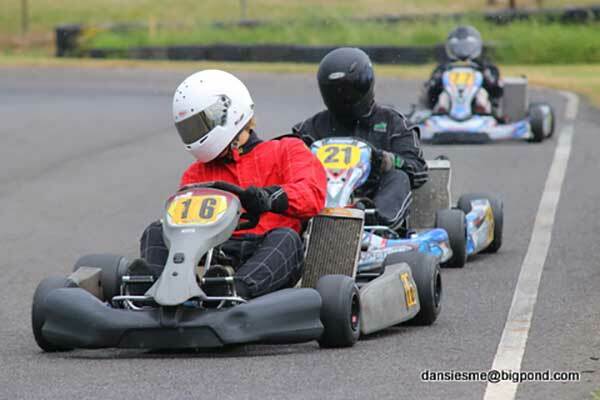 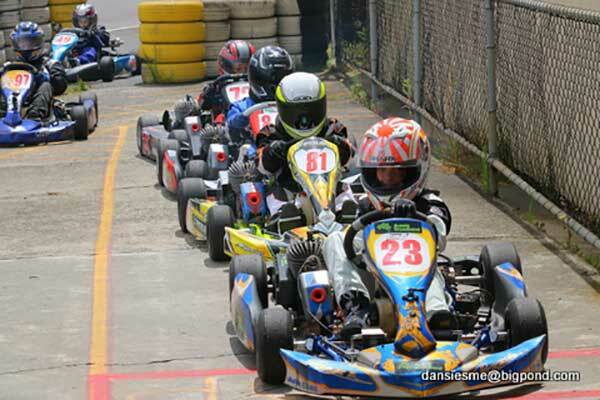 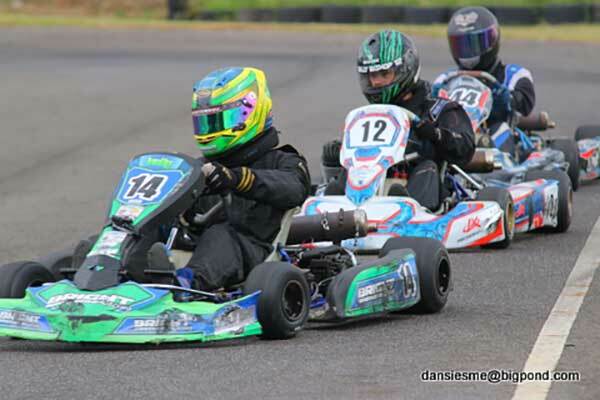 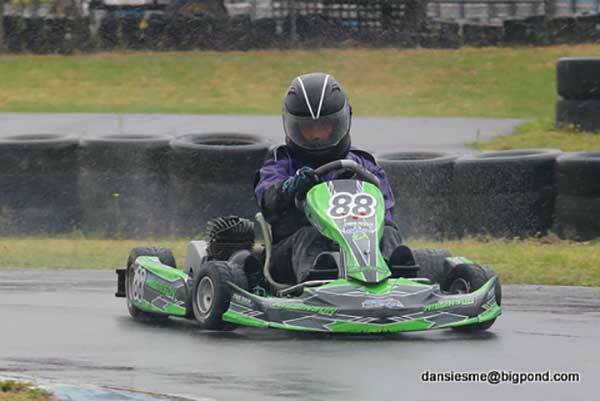 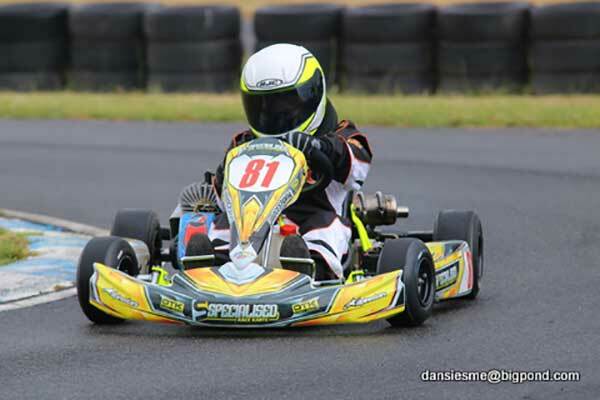 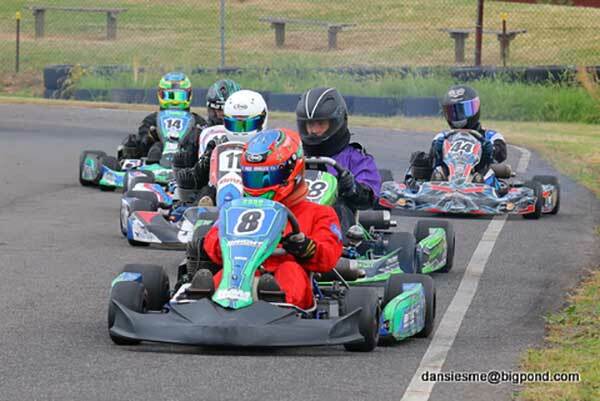 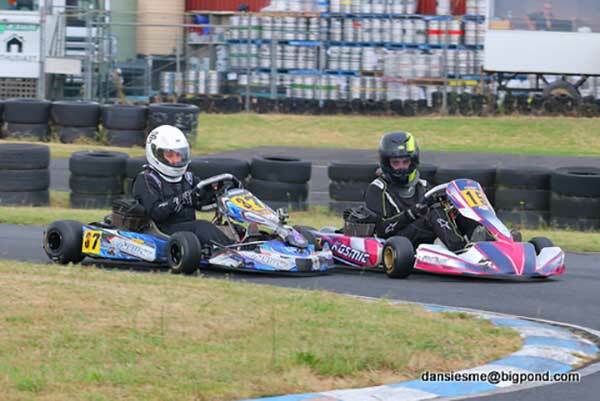 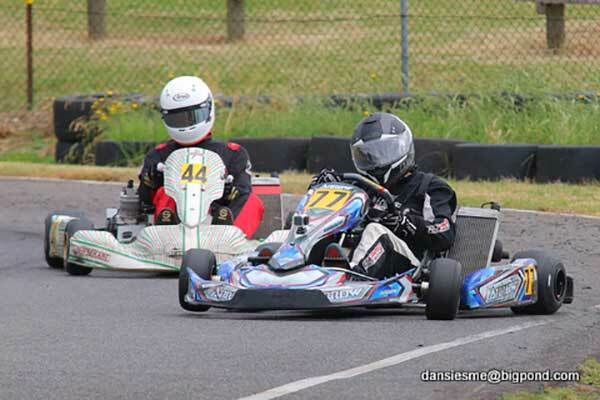 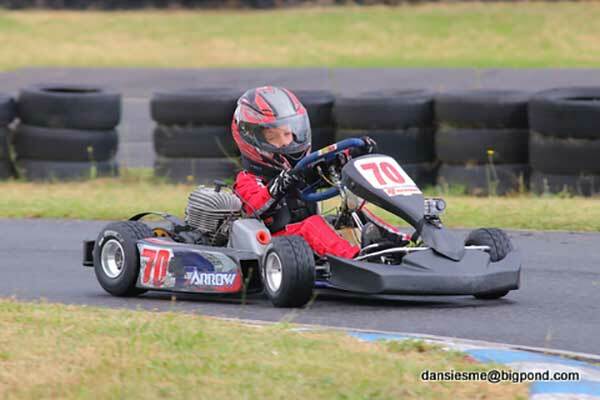 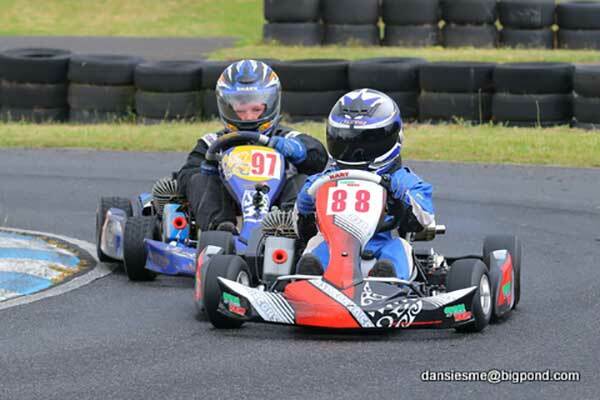 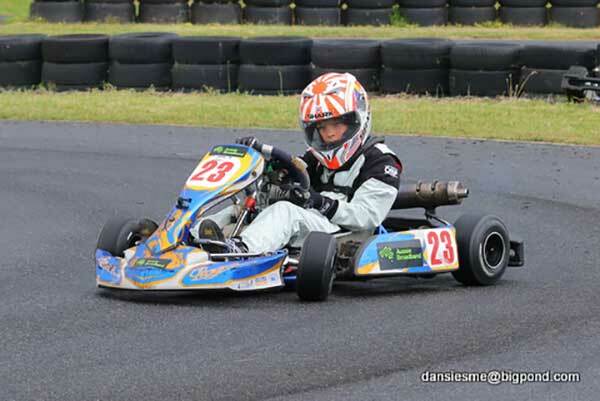 Gippsland Go Kart Club conducted its monthly club day on November 26. 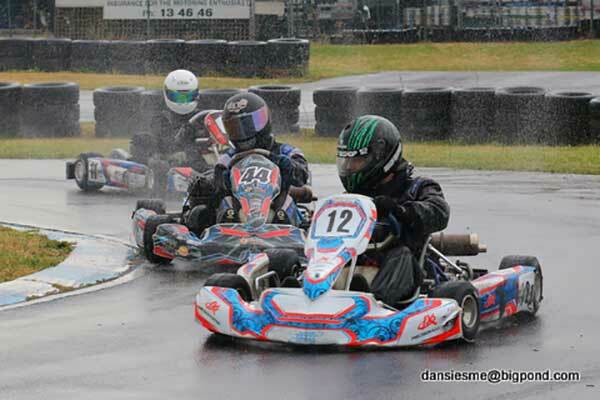 The occasional shower kept the mechanics busy on this final club race day of the year. 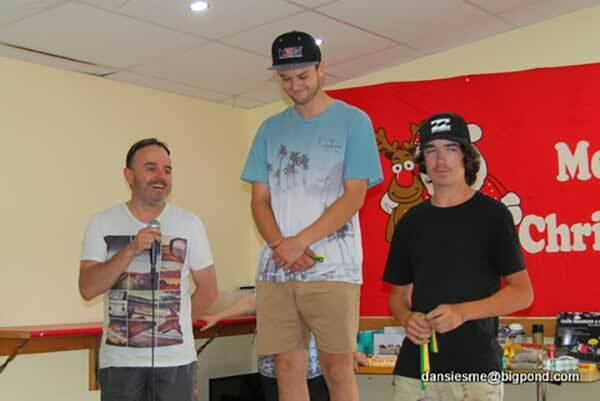 The club’s Christmas breakup is at the clubrooms on December 10.